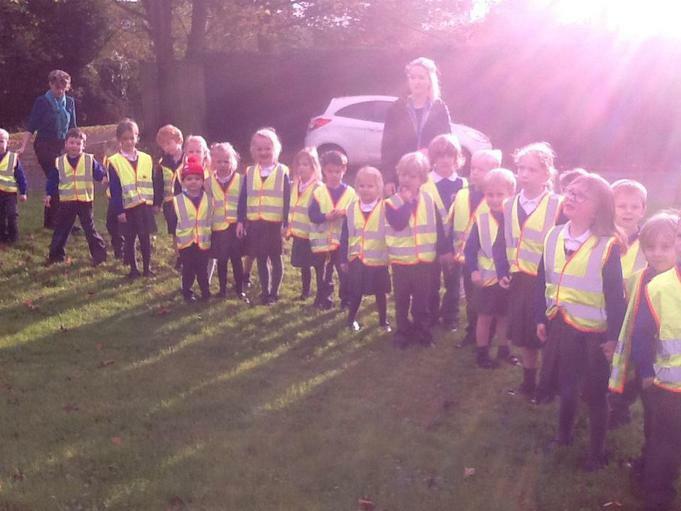 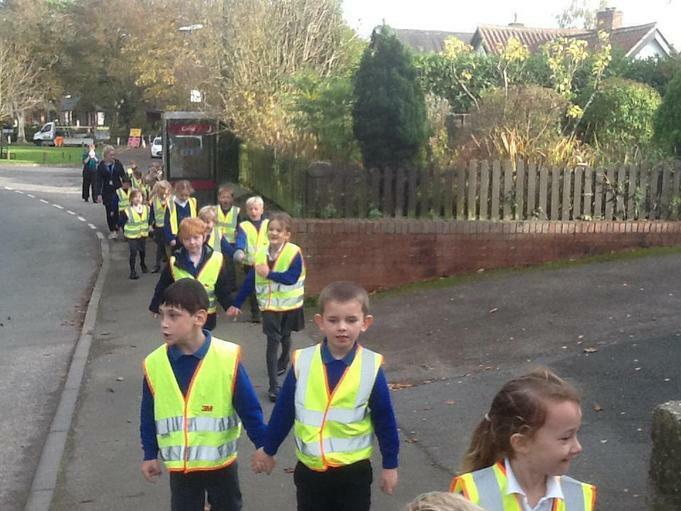 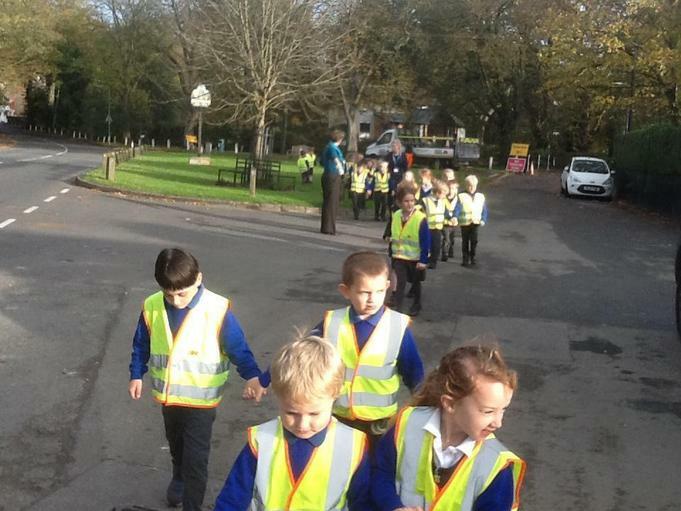 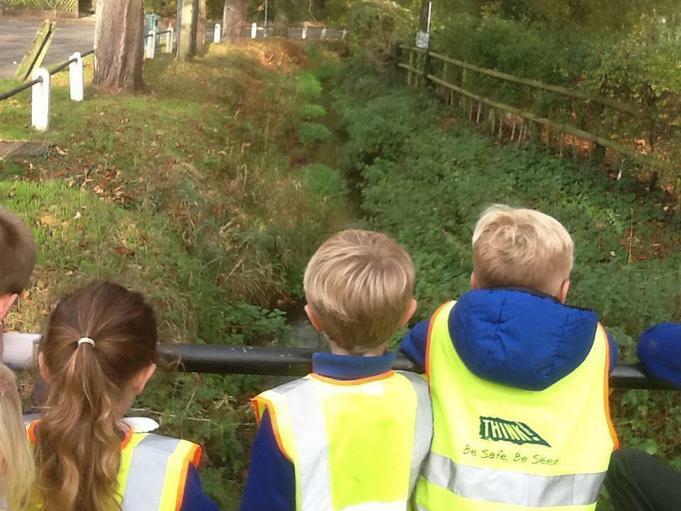 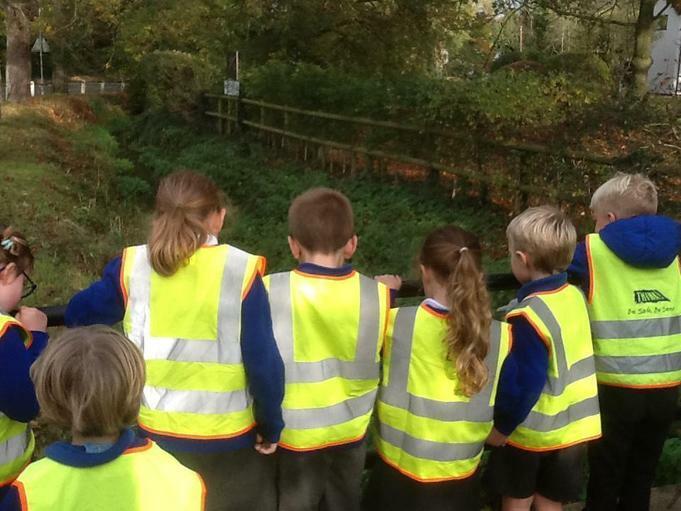 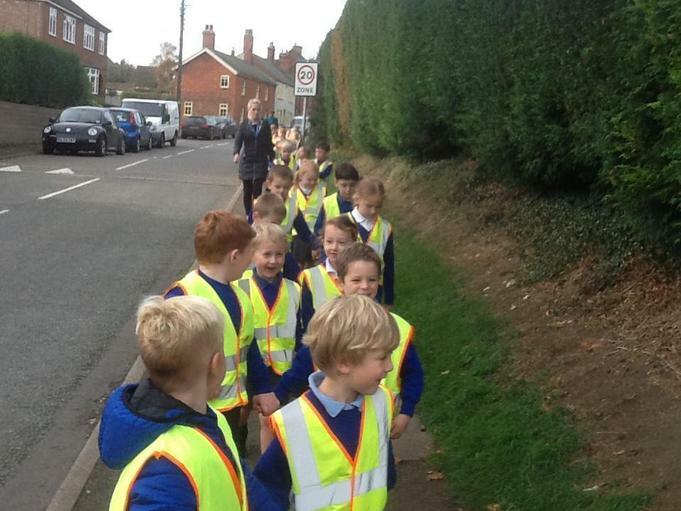 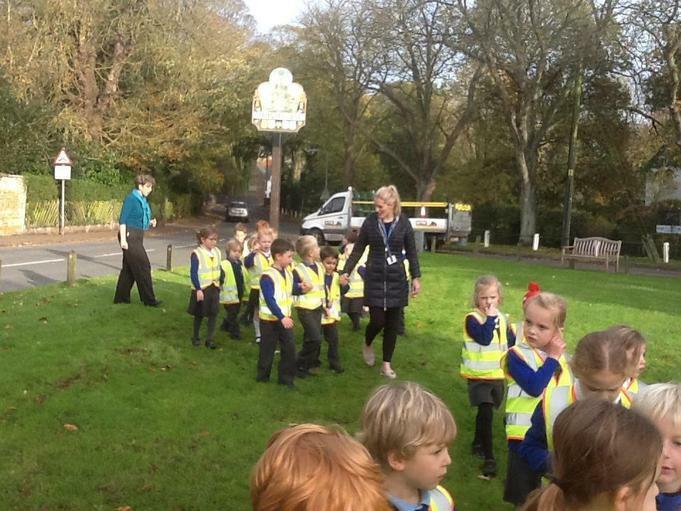 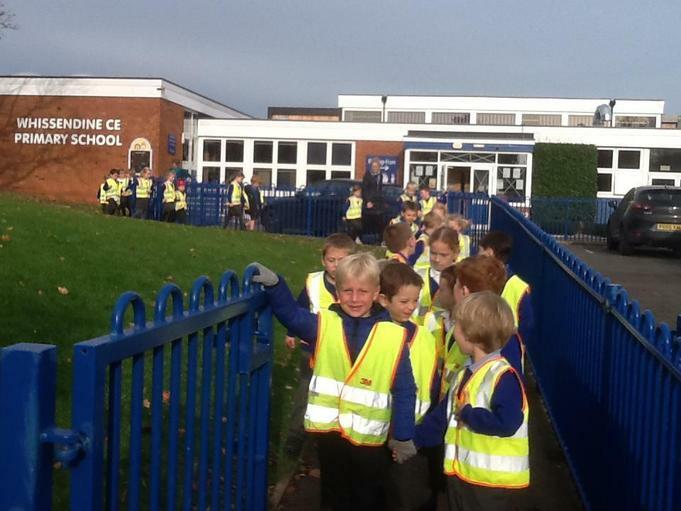 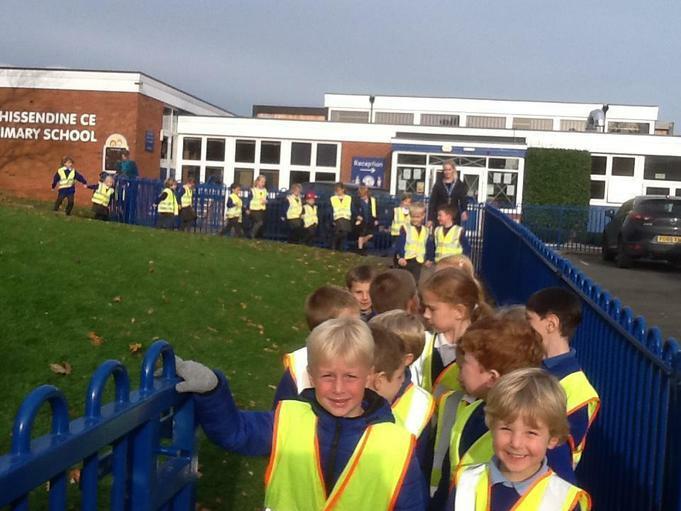 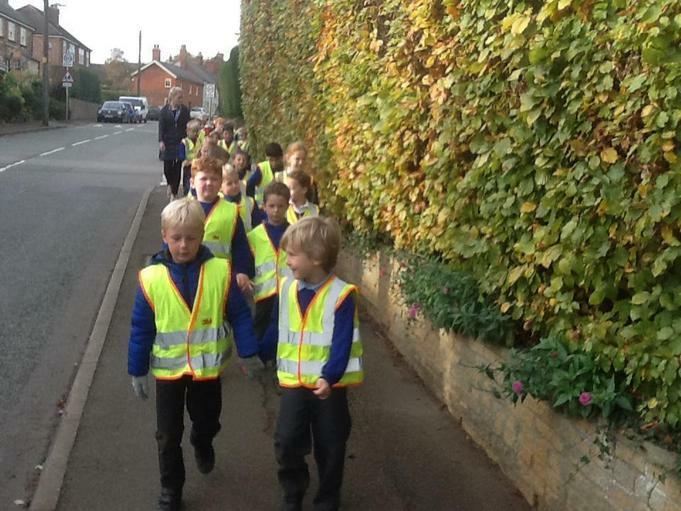 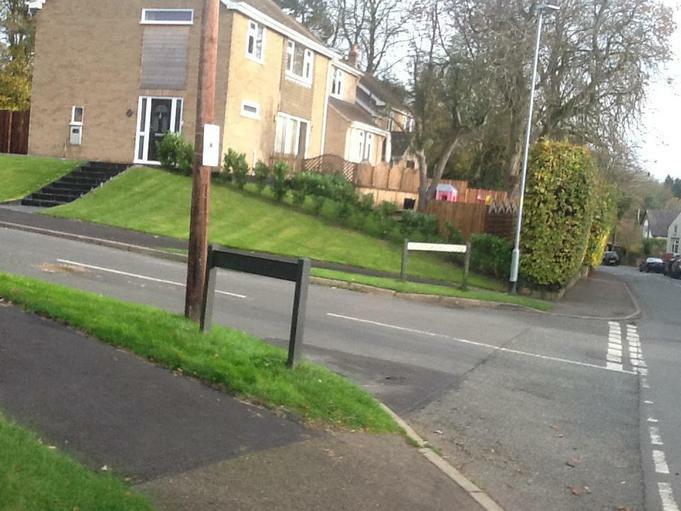 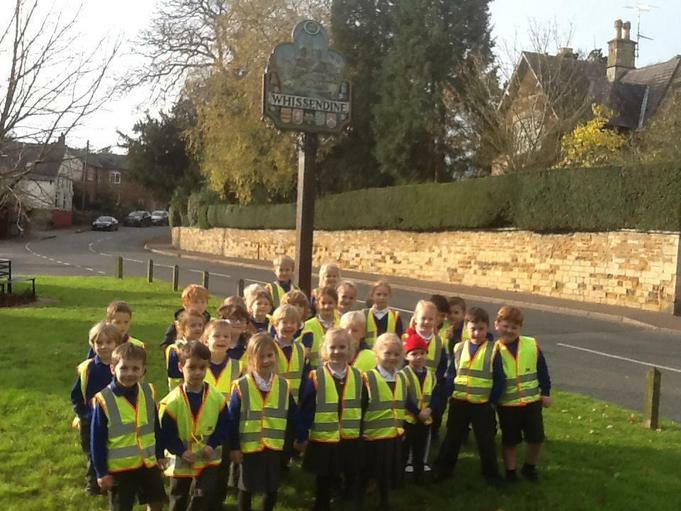 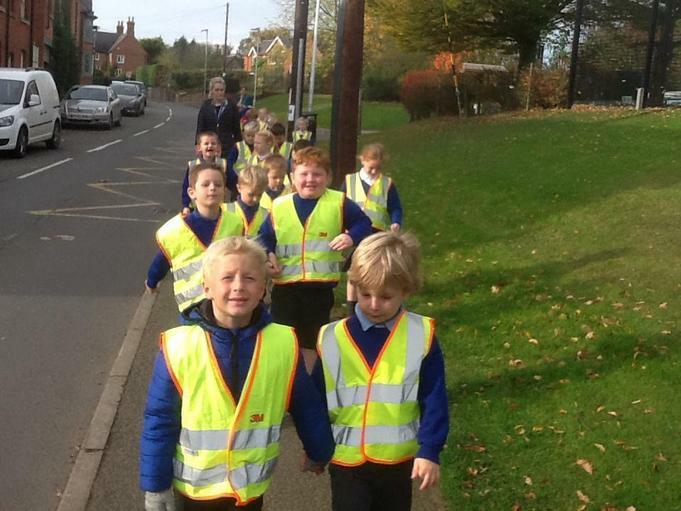 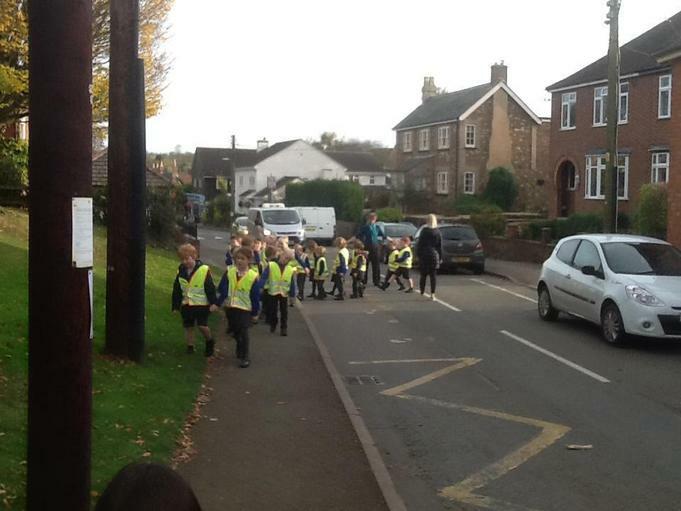 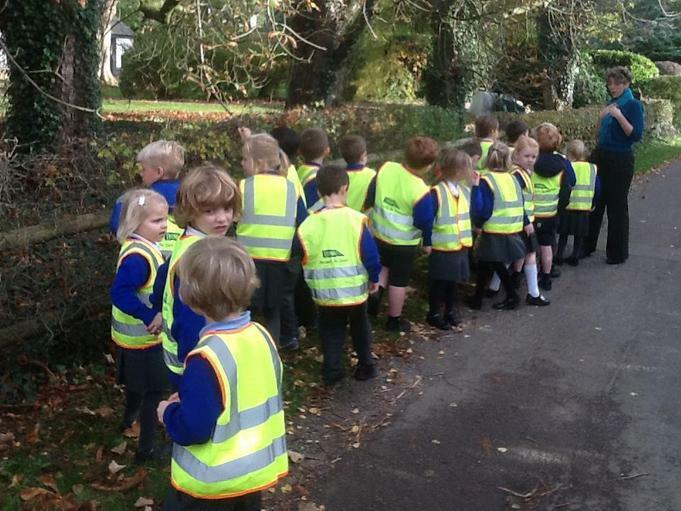 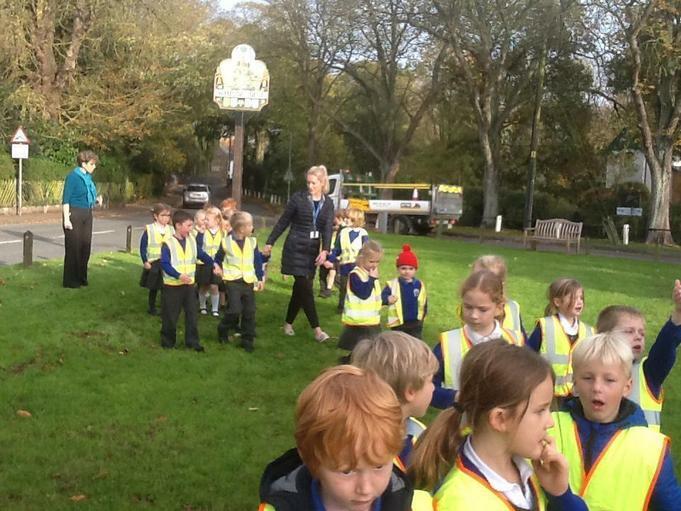 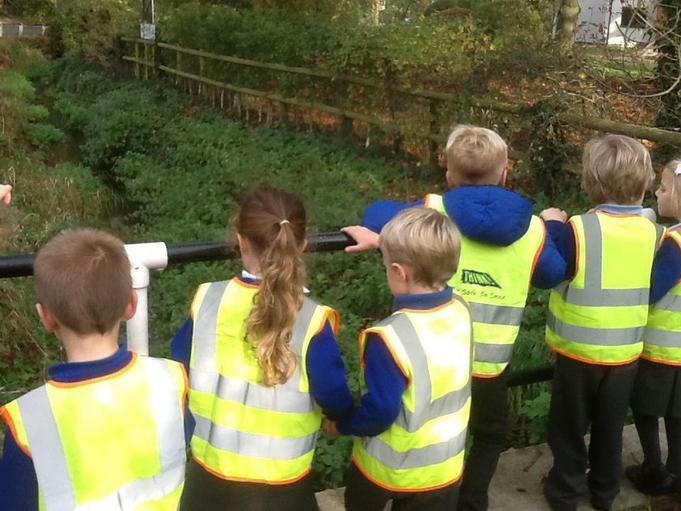 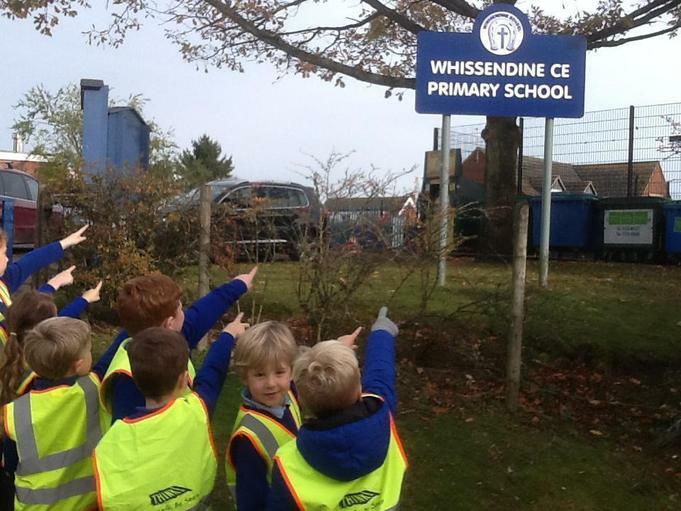 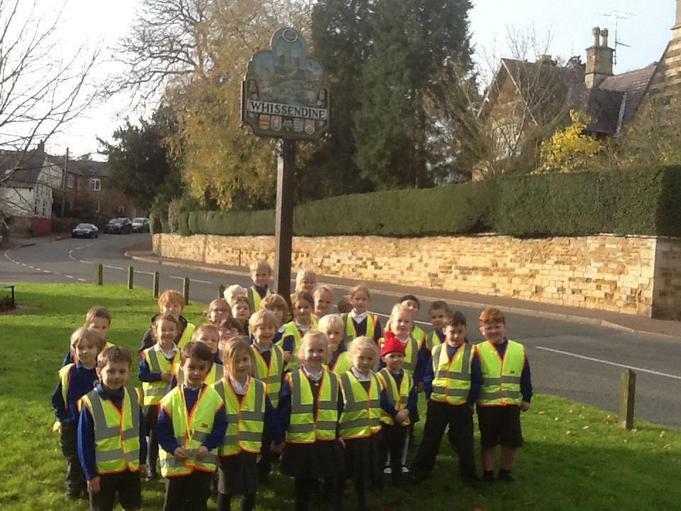 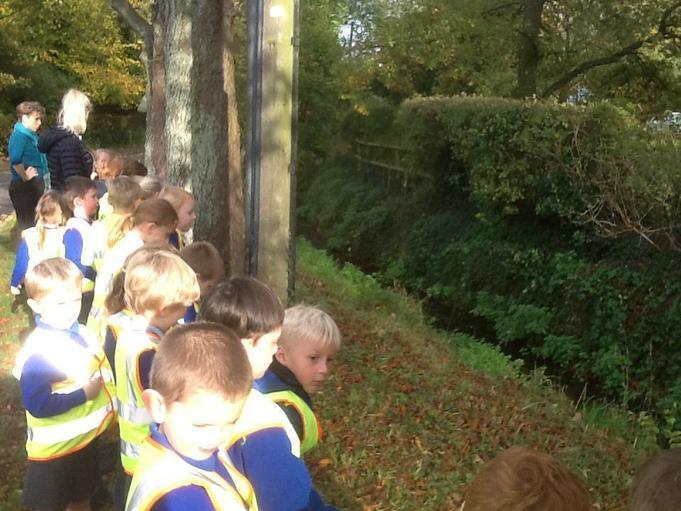 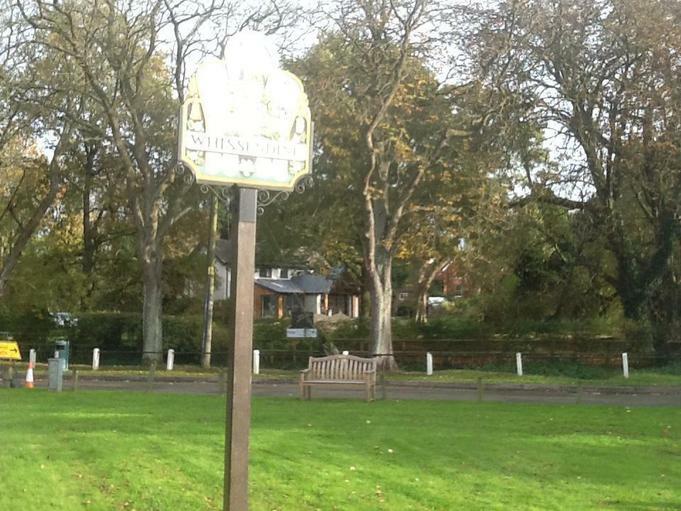 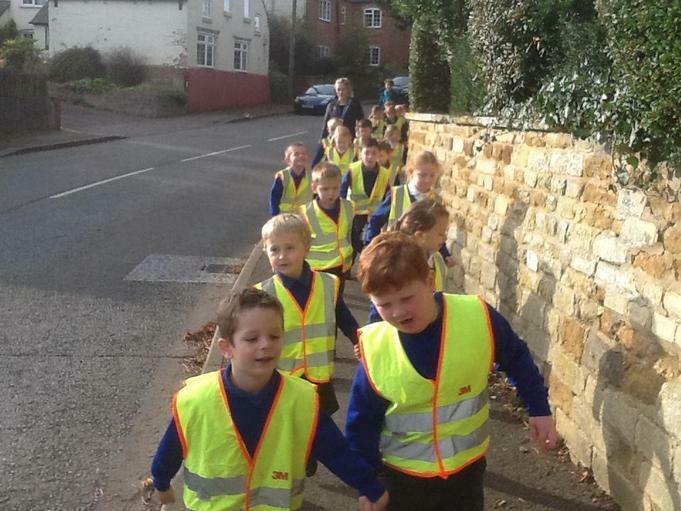 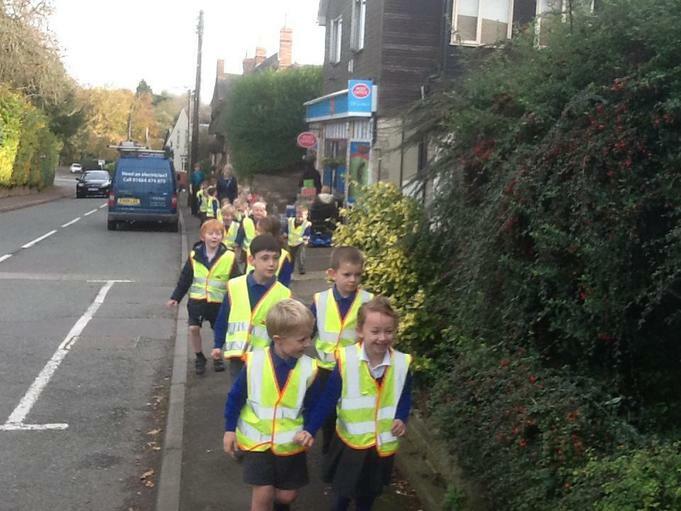 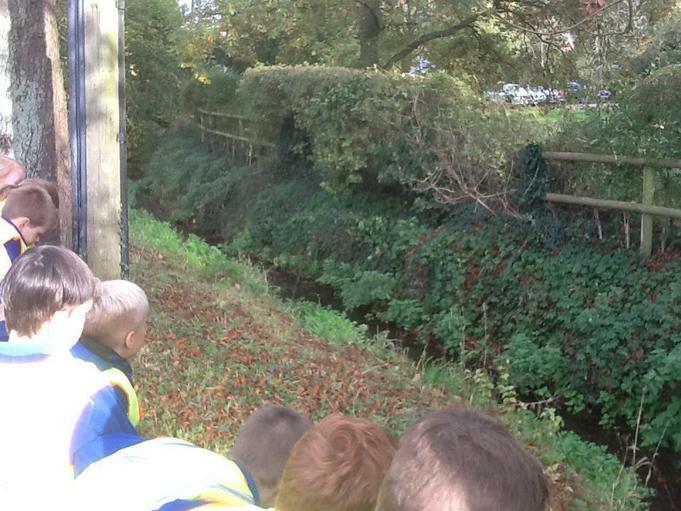 As part of our topic about Where we live,we went out to explore Whissendine. 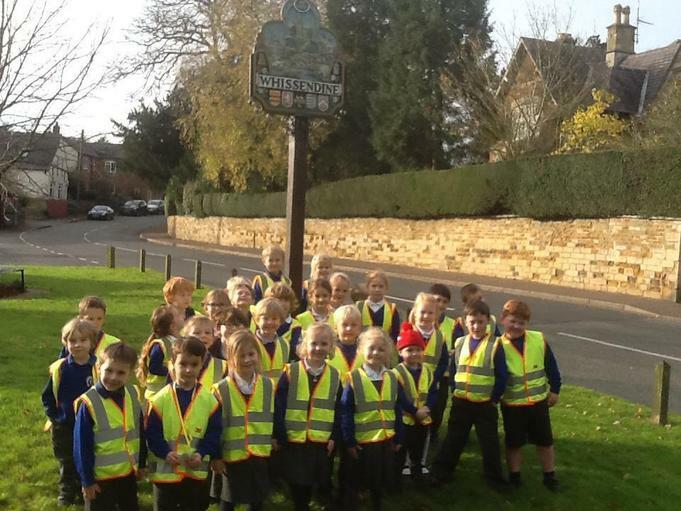 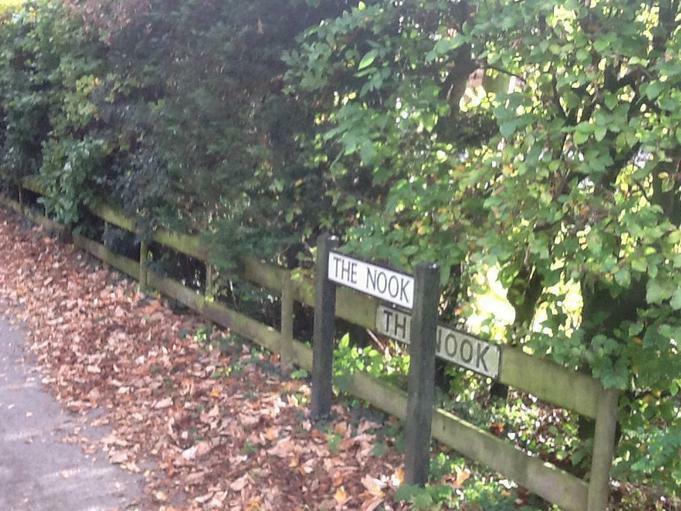 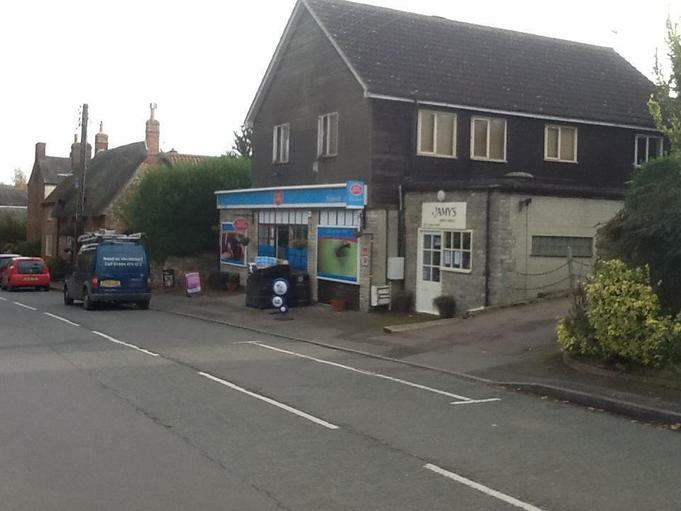 Before we went, we looked at a street map of Whissendine and spotted the different roads, shop, brook and village green, before going out to have a look for ourselves. 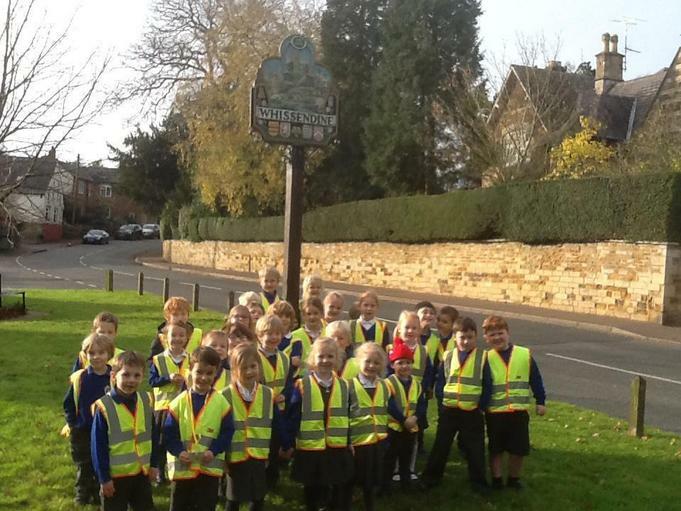 We stopped to have a closer look at the village sign - you spotted so many different things Class 1, all linked to our village, great work!